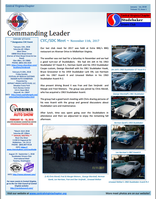 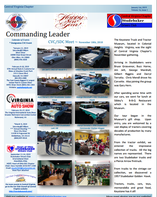 Welcome to the Central Virginia Chapter of the Studebaker Drivers Club Web Site. 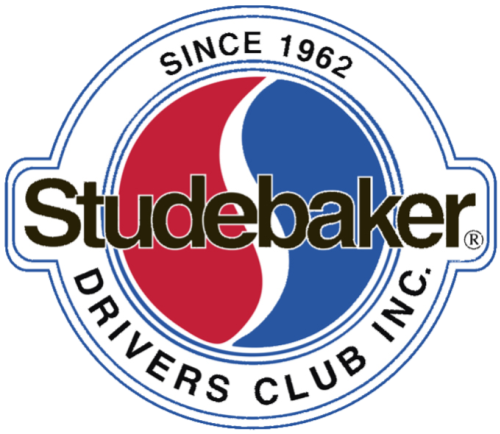 Look for Studebakers on the highway! 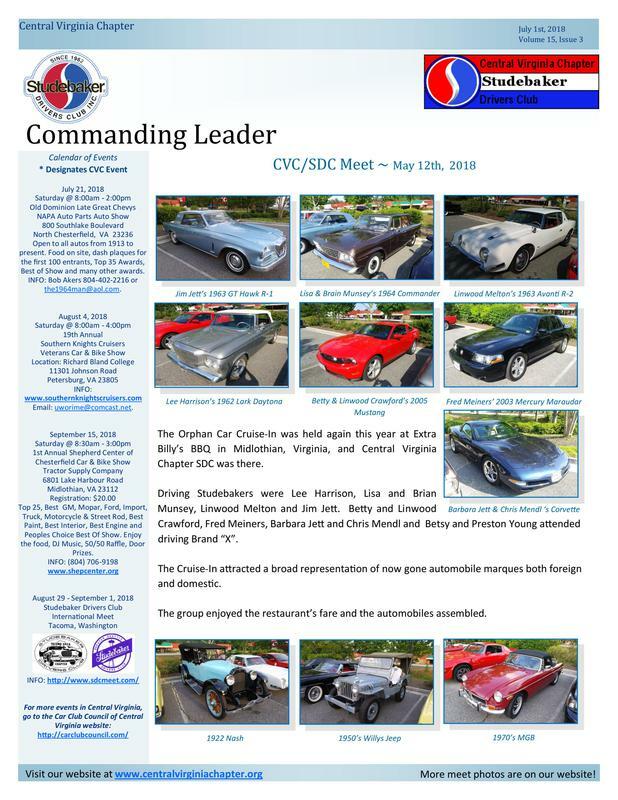 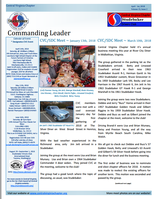 Central Virginia Chapter SDC is in the Atlantic Zone of The Studebaker Drivers Club and most of our members live in the central Virginia area within a 50 mile radius of Richmond, Virginia. 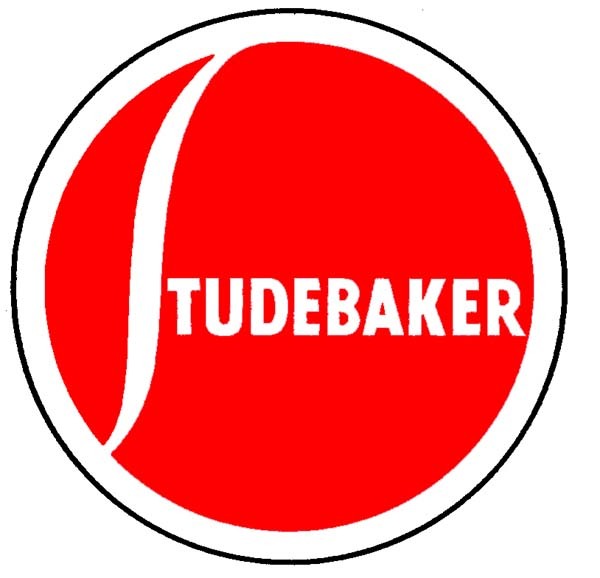 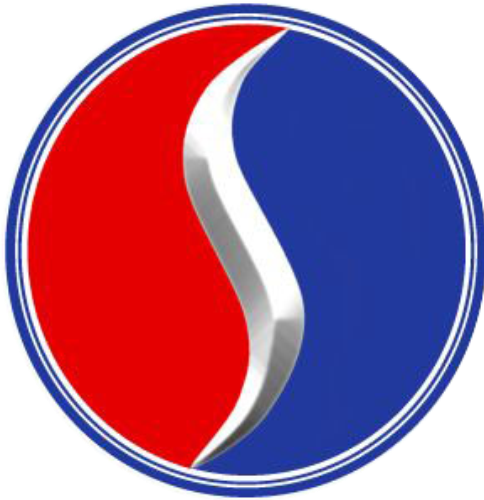 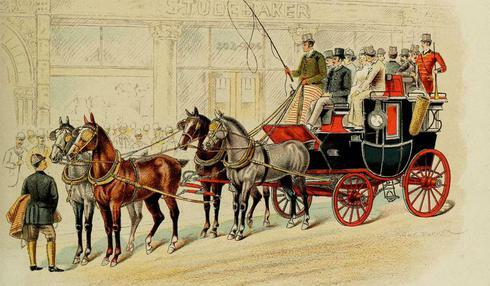 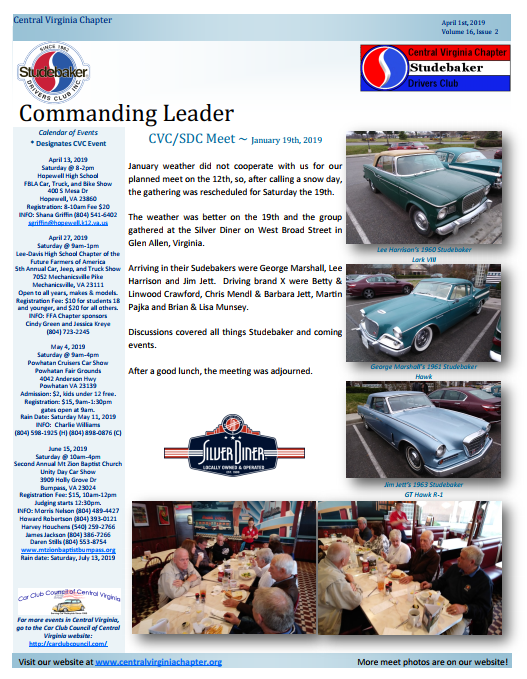 Our website provides information about events related to the Studebaker club in our area as well as links to Studebaker related resources and classified ads. 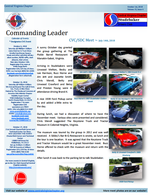 Please enjoy the site and feel free to leave comments by clicking "Contact Us"..